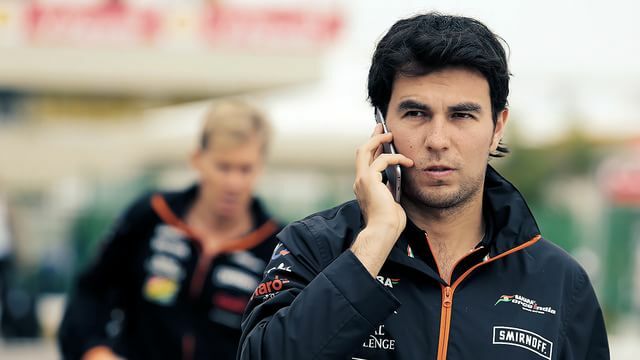 Force India team principal Vijay Mallya has confirmed that Sergio Pérez will remain with the squad in 2015. Although the Mexican driver had sounded unsure of his future when asked by the media in the Brazil paddock, his boss is confident the contract is in place. It’s understandable that Sergio should be skittish about these things, having been dropped by McLaren earlier than anticipated. His first season for Force India hasn’t been a walk in the park but has seen strong points finishes and a third place podium in Bahrain earlier in the year.